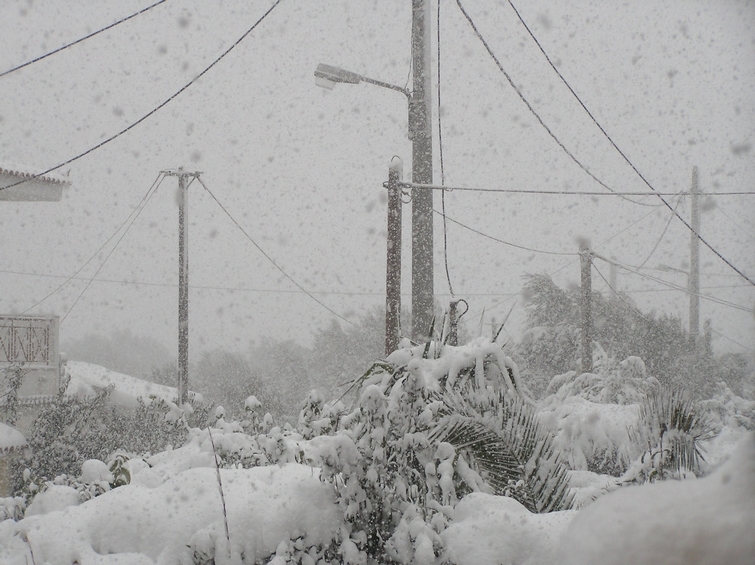 Roughly in 15:30 Sunday afternoon, the snowfall began again more powerful than before…! Not to be used for protection of life and property! !